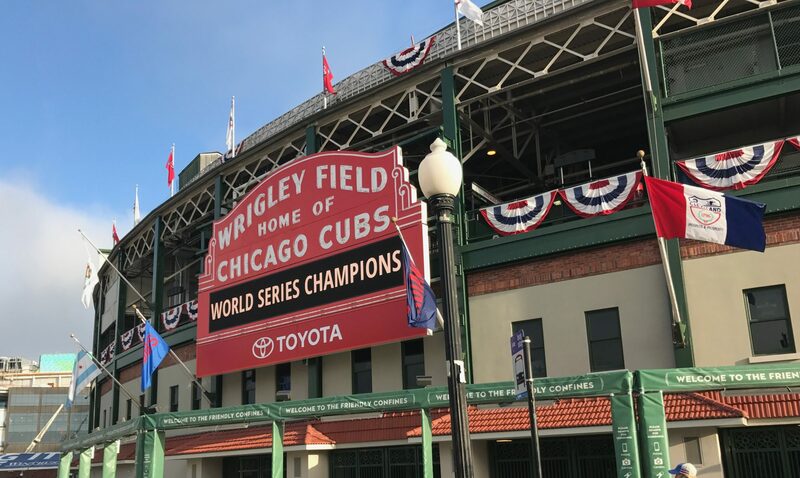 Nobody thought it would be a lucky seven — even the experts wrote that the Cubs “hoped for six” representatives in this year’s all star game as late as this morning. Well all six did and they forgot about one — Aramis Ramirez — the man I consider to be the Cubs MVP, was voted an all star by the players. Voted by the fans to start: Alfonso Soriano, Kosuke Fukudome, Geovany Soto. Voted by the players: Ryan Dempster, Kerry Wood, Aramis Ramirez. Carlos Marmol has been pitching like an all star until recently and leads the league in holds, but we’ll take seven. Go Cubs!